Founder and owner of Duonola Dog Training LLC, Chris Duonola has always had a profound interest in working with animals. From the walking of dogs in his neighborhood when he was a young boy, to studying and doing research projects on dogs in college, Chris has always been eager to further his knowledge. Chris graduated from Berkeley College with a Bachelors Degree in Business Management. In pursuit of this degree, Chris's main concentration was in Psychology. Through this focus, Chris has been able to combine his ability to understand and work with people, with his ability to understand and adapt to various owner and dog personalities. This has enabled him to not only teach the dogs, but to most importantly teach their owners as well. Chris is a Certified "Foundation Style Dog Trainer". This is the most prestigious of training styles there is. The standards for this training style exceed and excel above all others. Respect to our canines ALWAYS comes first and foremost! 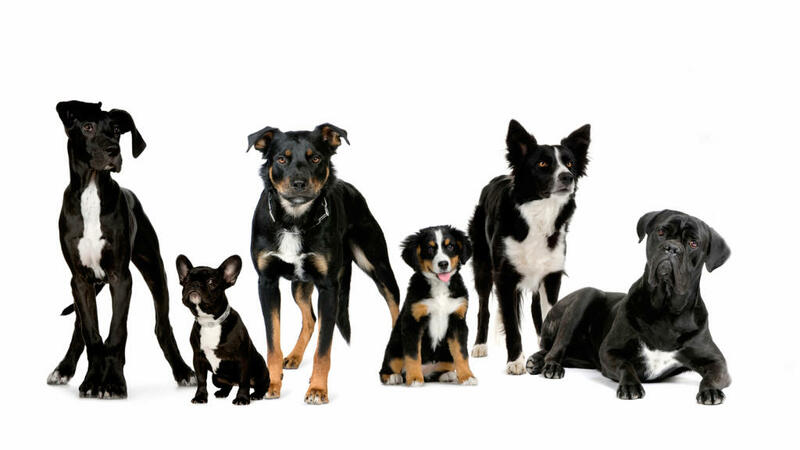 Chris also teaches new and upcoming trainers at a school for Foundation Style Dog Training. Chris is focused on helping to spread the "Foundation Style" of dog training in hopes that other trainers will raise the bar and higher their standards. He currently also works with a number of trainers supporting and assisting in teaching puppy classes, obedience classes, aggression classes and protection classes. Chris volunteers some of his time to help dogs that need it the most. He wants to help ensure that every dog gets a fair chance to find a home. He wants to ensure he is doing whatever he can to help dogs stay out of the shelter system. Chris is also an approved AKC Canine Good Citizen evaluator. Another change is that dog trainer Christopher Duonola visits the shelter on a more regular basis and conducts thorough evaluations. “He comes here every Sunday and Wednesday for two hours at a time,” Rice said, adding that now every dog gets an evaluation and a protocol for training that is shared with all staff. “We try to coordinate our intake with the times when Christopher is coming,” Rice said. Duonola runs a gamut of tests to determine temperament, and any possible aggressive tendencies. Rice said that the trainer’s evaluations are so helpful because the majority of the calls the shelter receives are for dogs that are good with kids and cats. “It’s great to keep the training consistent with all staff,” Rice said. “Every interaction is toward the goal of training the dog to become a family member.” To that end, Rice said that while dogs are in Adopt-a-Dog’s care, they are safe and secure, but not spoiled. Eleni has been a member of the Duonola Dog Training Team since 2016. Eleni has been dog training for years and has been studying it even longer. There is no dog Eleni will not do everything in her power to assist. She is brilliant, dedicated and driven to ensure we continue to assist as many dogs as we can. Eleni has been a tremendous addition to our dog training team and she already has proven to be an asset taking on some of our more difficult aggressions cases. Eleni is currently setting up a site in northern NY where she will be able to assist clients with all types of services including Board and Train. Duonola Dog Training will be looking start conducting some classes here once the site is up and running. 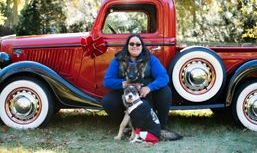 Tara is one of our newest trainers at Duonola Dog Training, however she has been assisting and apprenticing with us for many years. She is one of the most dedicated individuals that we have ever come across. Her tireless work to assist ALL animals in need is amazing! We are very happy and blessed to have Tara as part of the DDT team. Tara has been working in shelters for years ranging from basic care to management and now as the behavior coordinator. 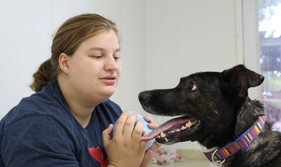 Tara has been working closely with Duonola Dog Training in all facets as well from promoting our dog training style of "Foundation Dog Training" to assisting clients when needed. As of 2018, Tara has officially became part of the team and are exciting to see her grow into an amazing dog trainer and supporter.